Here's just a small sampling of the types of projects we can help you with, from supplying the reclaimed wood to design and installation. Beaver Timber offers a wide selection of reclaimed wood beams and reclaimed timbers in a variety of dimensions and hues. In a modern home, hand-crafted, solid-wood countertops bring a certain casualness and a warm feel. Consider an island, kitchen, bathroom, wet bar or a butcher-block countertop made from reclaimed or rescued wood for your home. Carefully preserved timber produces wood floors with great character. We create antique and rescued wood floors in a range of wood species, sizes and styles. Guests will be awed by the unmatched beauty and character of your reclaimed wood flooring. Antique wood mantels are hand-sculpted from reclaimed or rescued timbers and beams. 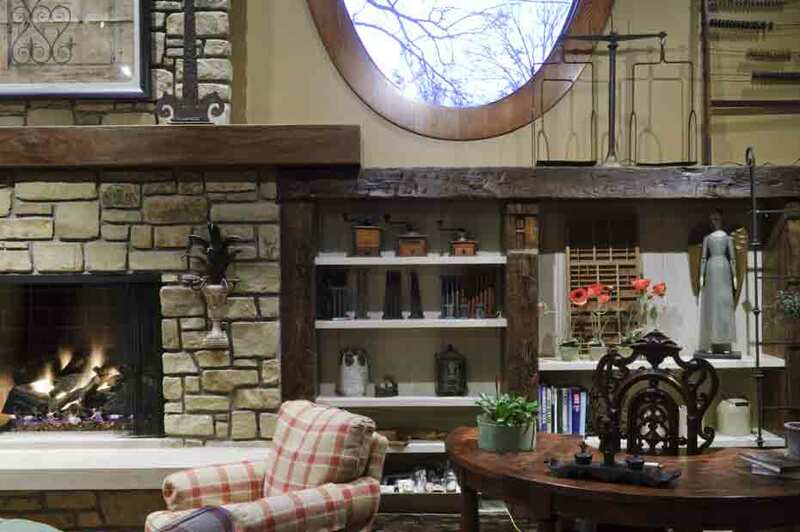 We can supply wood for mantels that are finished or unfinished; hand-hewn; weathered or resawn; and derived from specific species.Wood mantels can be hand sculpted from reclaimed or rescued timbers and beams. Our reclaimed wood siding is typically sourced from dismantled barns and other wooden structures. Reclaimed siding can be used on exteriors or interiors, and can provide a look ranging from very rustic to clean and refined. We can mill to your specifications and offer a wide range of widths and lengths. 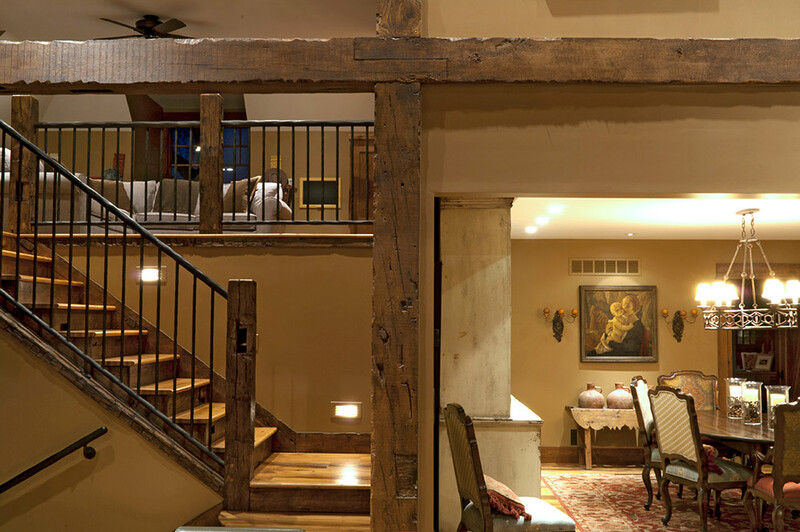 We offer a wide selection of reclaimed wood beams in a variety of dimensions and hues. Perfect for fireplace mantels and Tuscan- or Spanish-style wood ceiling beams. Reclaimed dimensional lumber is sold “as-is,” with no alterations and can be requested by dimension, depending on available stock. Our rough-sawn, reclaimed lumber is not finished before sale, often is less costly and allows you to control how the wood is finished.